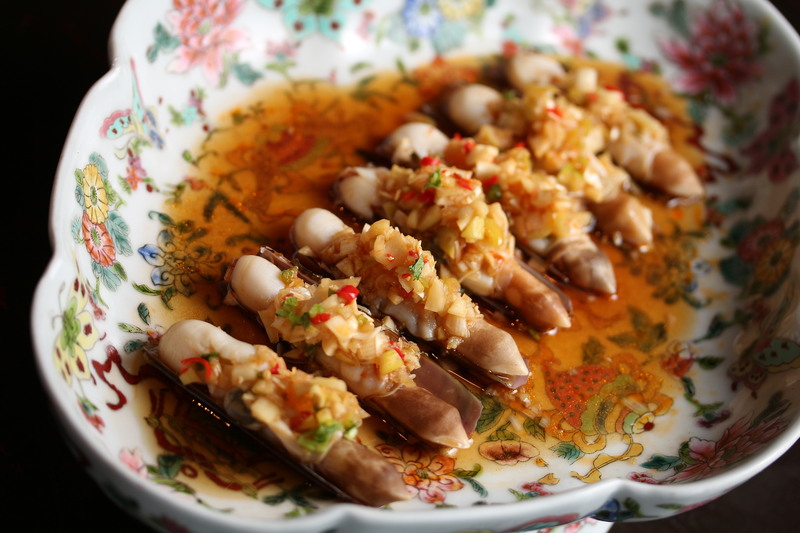 Since we opened in June 2013, there have been very few changes to the a la carte menu at Hutong, a reflection of the enduring popularity of many dishes. 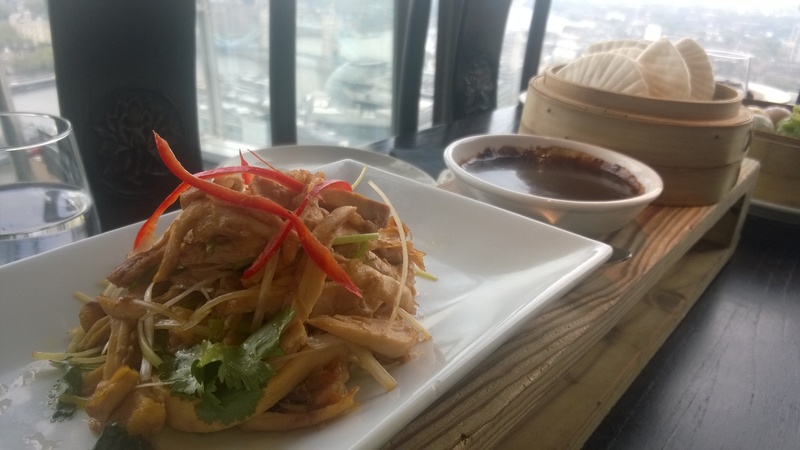 But knowing our guests’ appetite for discovering the flavours of northern China, to mark our first anniversary of opening we have introduced eight new dishes which we are sure will quickly become as popular as those they join. While many of our guests are drawn to Hutong by our fiery, fearlessly-spiced Sichuanese dishes, just as many favour one of our other specialities – the aromatic and savoury dishes derived from the ancient Lu School of Chinese cuisine. 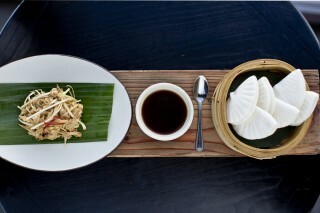 Rooted in northern China’s Shandong province, Lu is one of the ‘Four Great Traditions’, or schools, of Chinese cuisine, the others being Yang, Yue and Chuan. 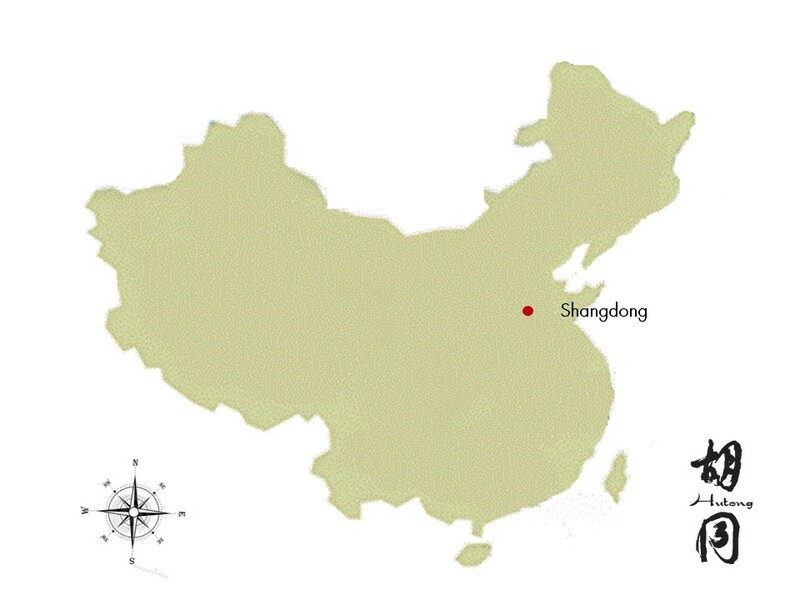 Continuing our journey through the culinary regions of China, leading up to our Dragon Boat Festival celebrations later this month, this week we travel north to Shandong. 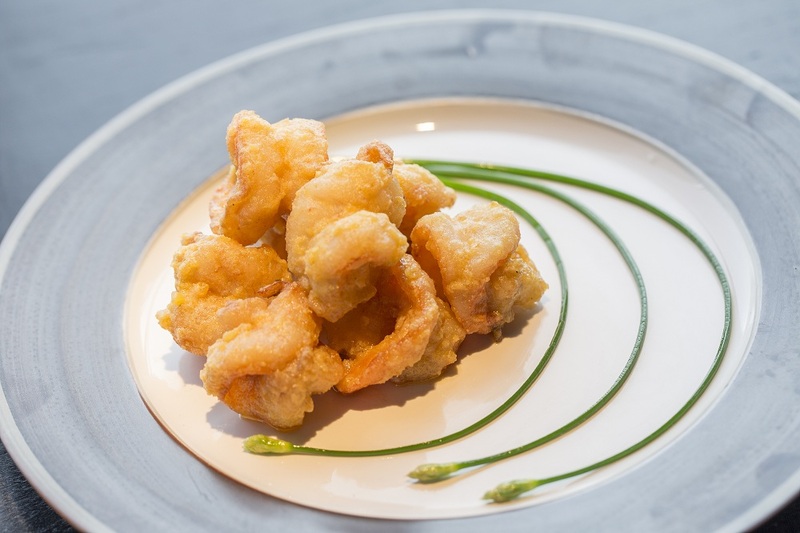 Shandong’s exquisite cuisine, also known as Lu cuisine, features widely on our menu, but for this special menu our chefs have created a completely new dish.